Globally, 1.25 million people are killed each year in road crashes. 90% of these fatalities occur in the developing world with India leading the global death toll with 1,46,377 deaths each year. 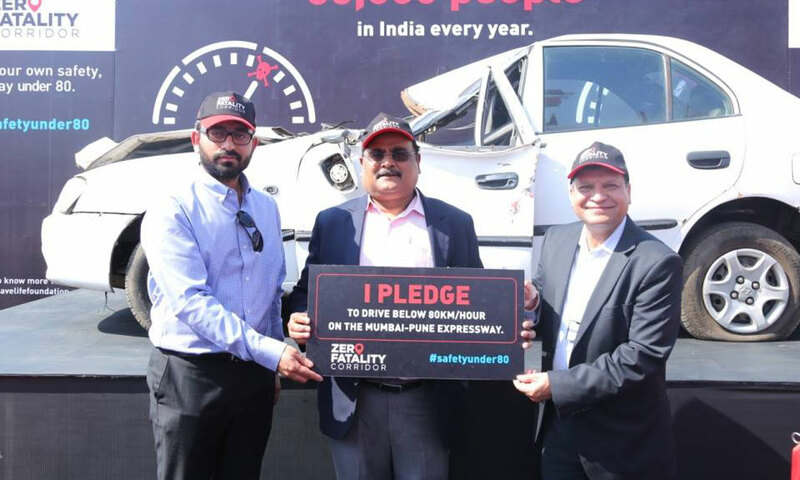 SaveLIFE Foundation (SLF) is an independent, nonprofit organization committed to improving road safety and access to emergency medical care across India and the developing world. SLF connects research, advocacy, communication and execution (RACE) to operate at the intersection of policy making and grassroots implementation for crash prevention as well as post-crash response. 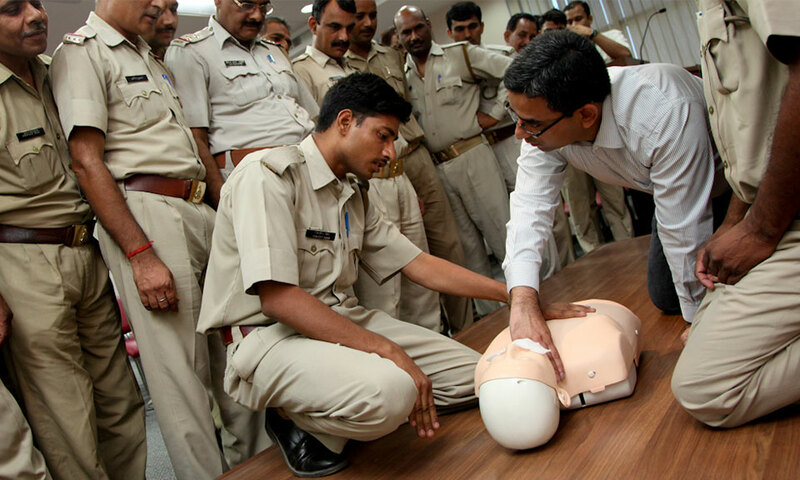 Over the past few years, SLF has facilitated the enactment of key legislations in India such as the Good Samaritan Law, adopted one of India’s deadliest highways to transform it into a zero-fatality corridor, trained thousand of Police officers and volunteers in life-saving techniques and built award-winning technology to connect and assist stakeholders including bereaved families from extremely poor backgrounds. 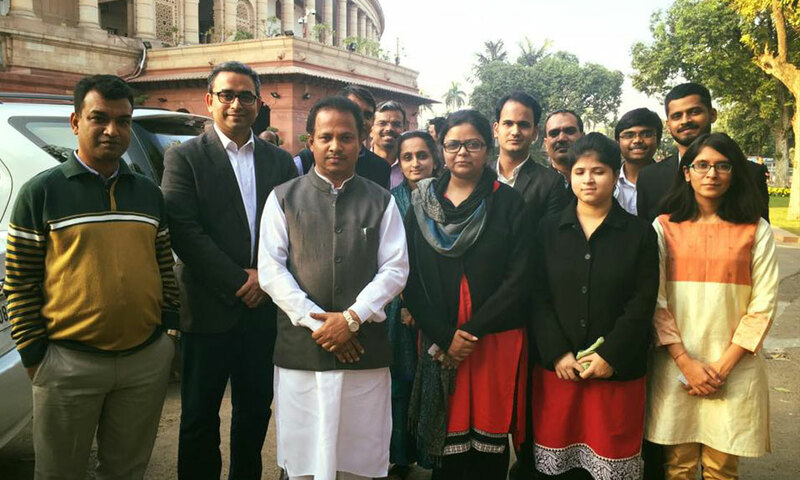 Piyush Tewari, the founder and CEO of SaveLIFE Foundation, is a tri-sector leader with 15 years of experiencing in building and scaling government, corporate, and social enterprises. 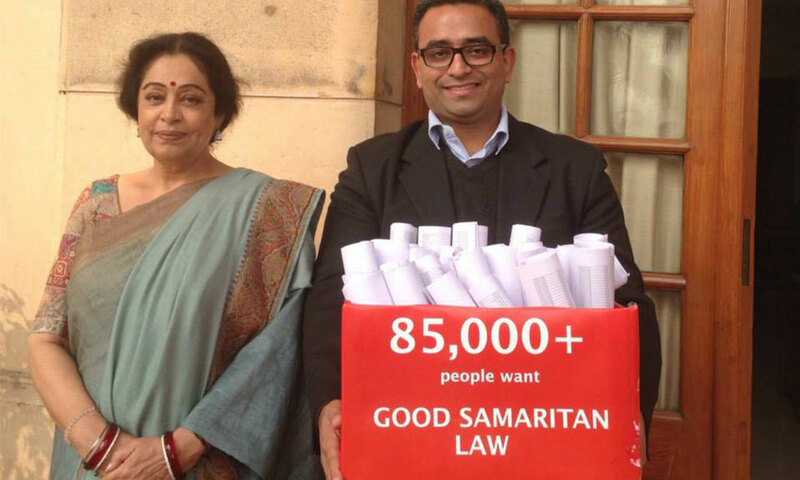 Piyush founded SLF in 2008 to pursue road safety as a mission following the road-crash death of a young cousin returning from school. Prior to establishing SLF, Piyush served as the Managing Director (India) of the Calibrated Group, a US-based private equity firm, where he built several portfolio companies for the group. Over the last several years Piyush has led SLF to significant policy and on-ground successes and has consequently been named an Ashoka Fellow, an Echoing Green Fellow, and a Rolex Laureate. His efforts have been featured extensively by global media including NY Times, Time, BBC and National Geographic. In 2016, GQ magazine named him as one of India’s 50 most influential people. Learn more about road crashes in each state.